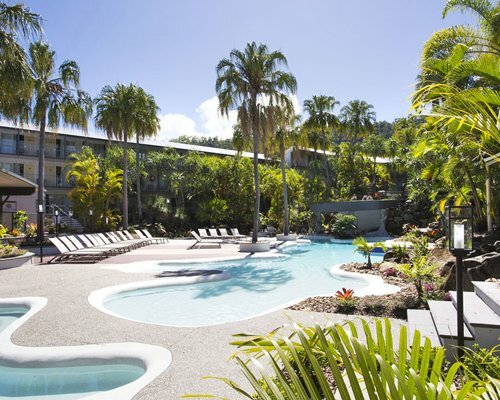 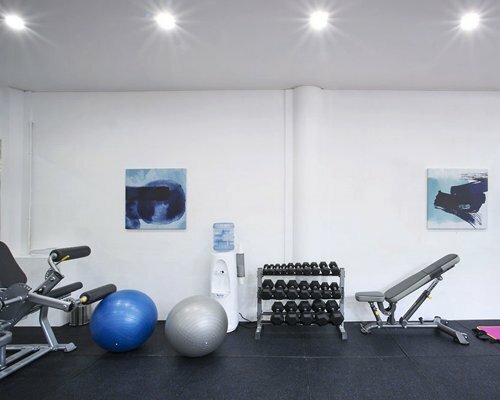 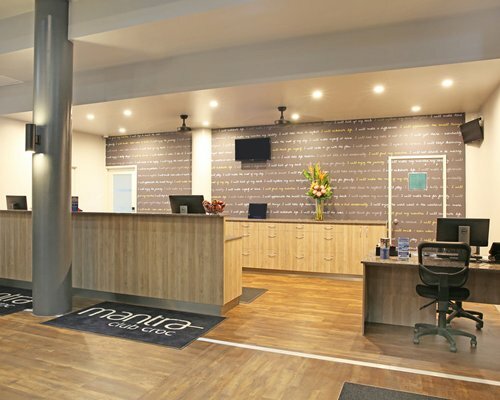 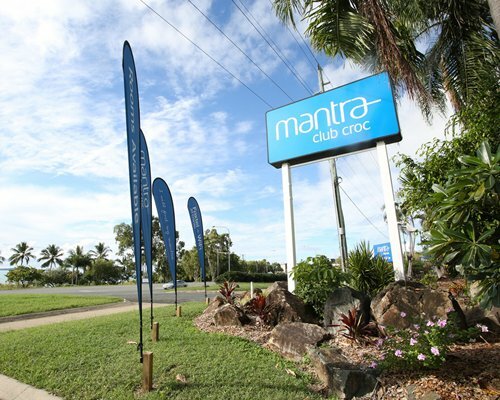 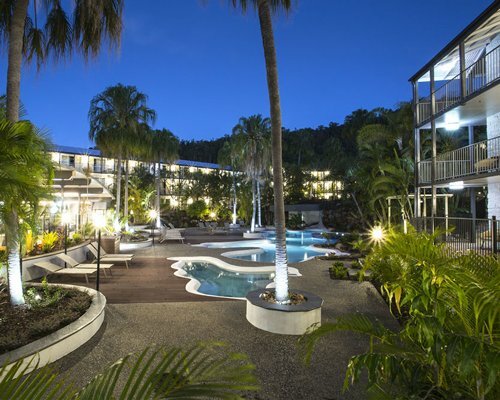 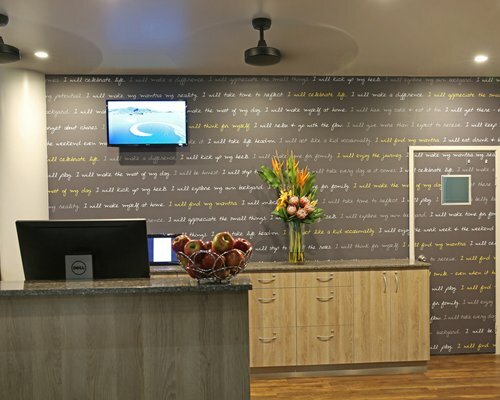 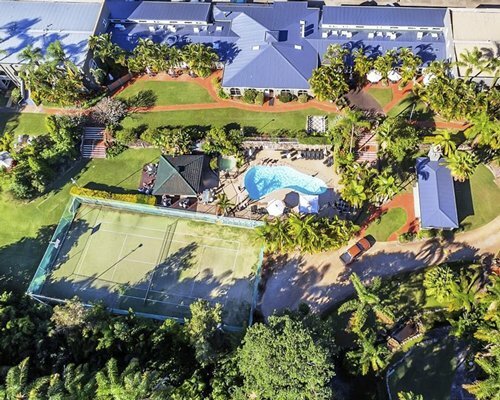 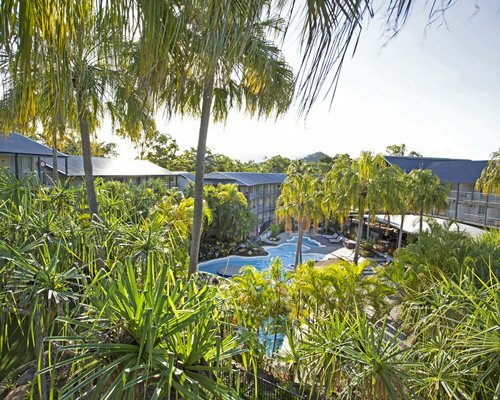 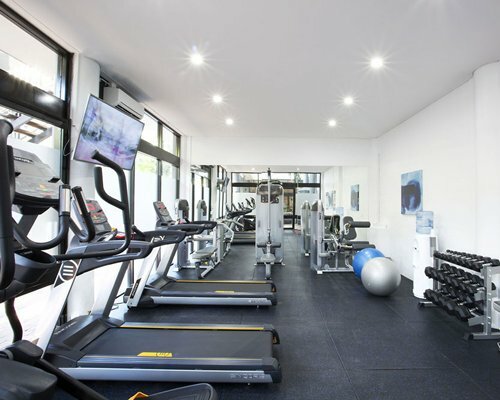 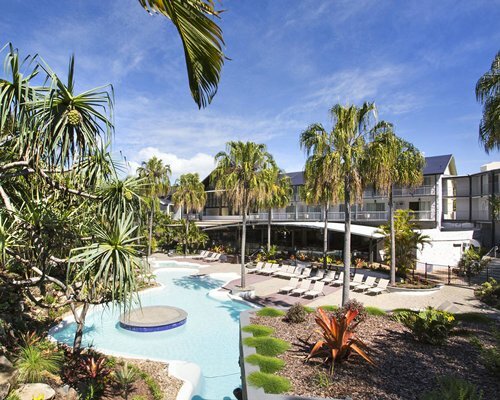 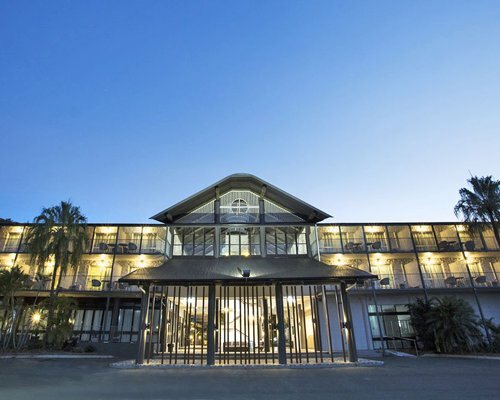 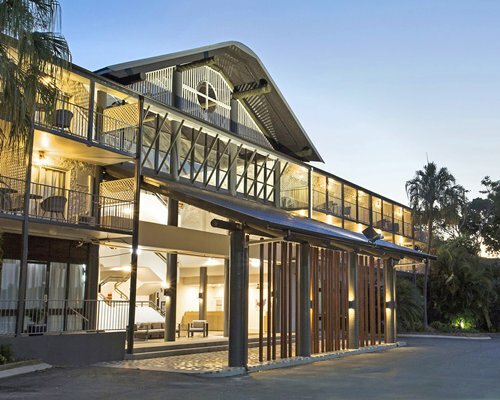 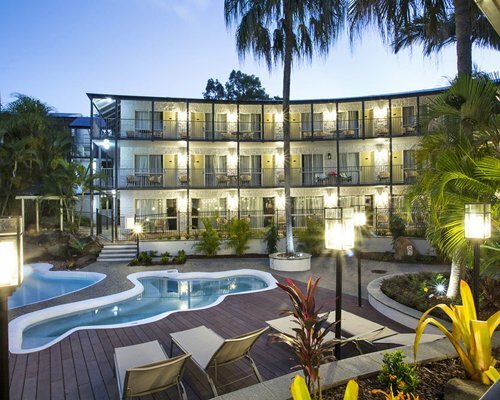 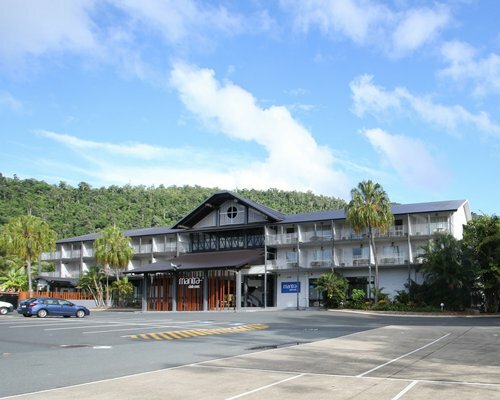 Mantra Club Croc is your ideal gateway to the Whitsundays located just footsteeps from the shores of Pioneer Bay, a short 2km stroll to Airlie Beach Lagoon and 13km from Shute Harbour. 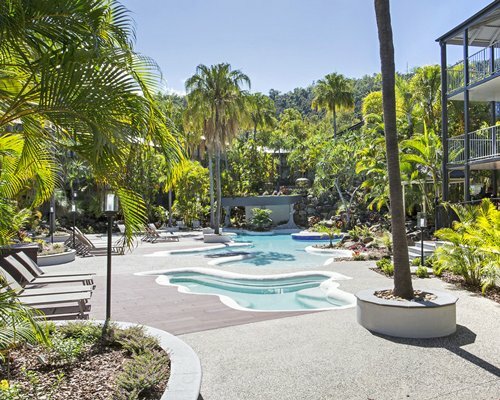 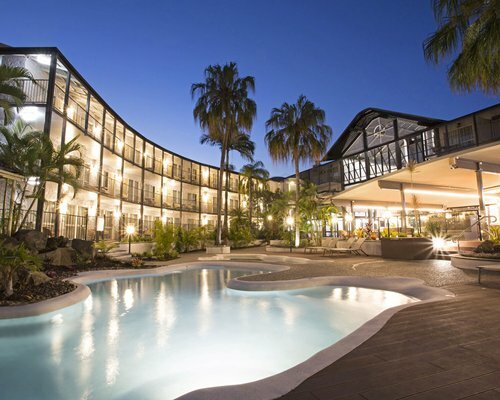 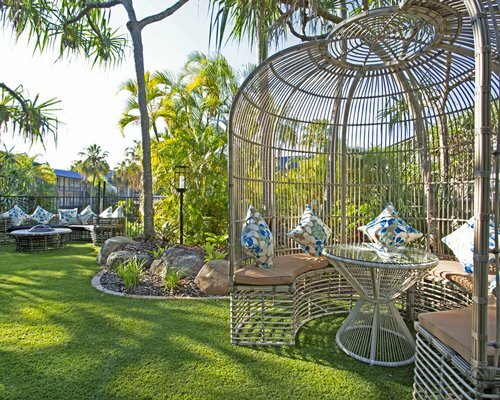 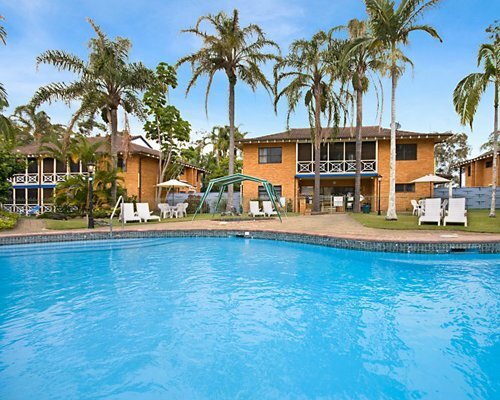 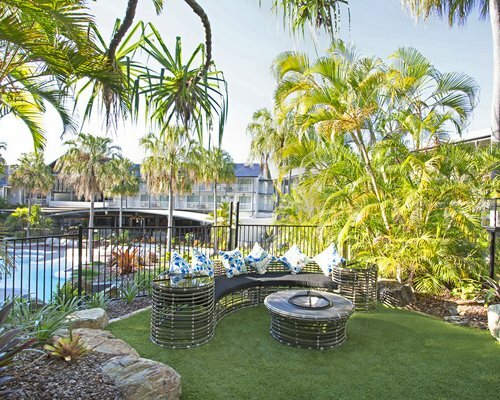 With a beautiful lagoon style pool, modern bistro style restaurant serving breakfast, lunch and dinner daily, and a bar with an outdoor covered deck, this iconic Queensland resort has been reborn and caters for all with friendly service and welcoming atmosphere. 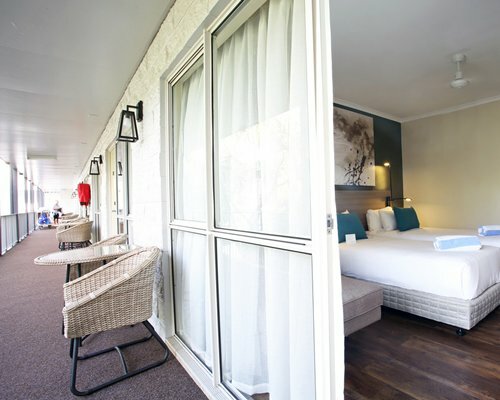 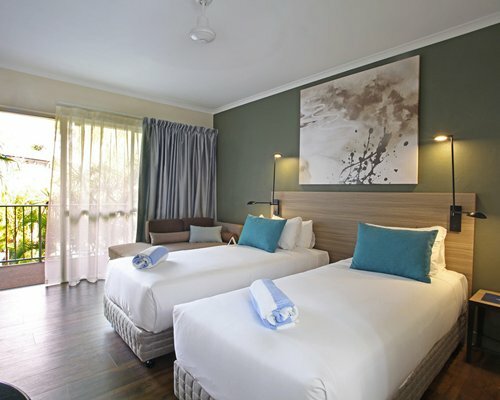 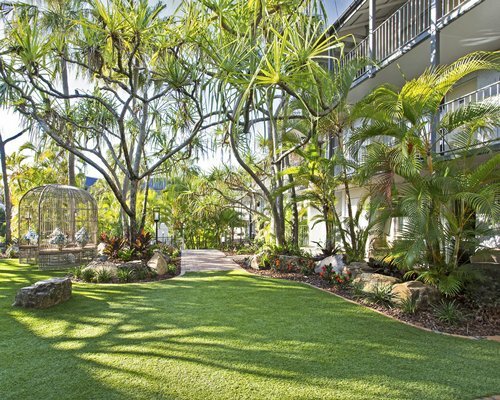 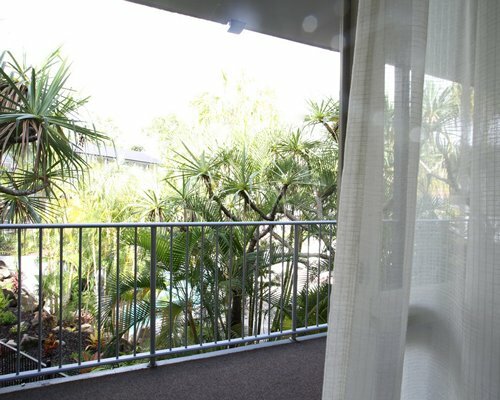 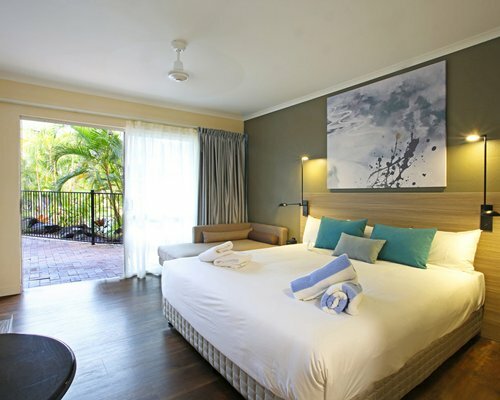 Set amongst lush tropical gardens your room accommodates two people and features either one king bed or 2 single beds. 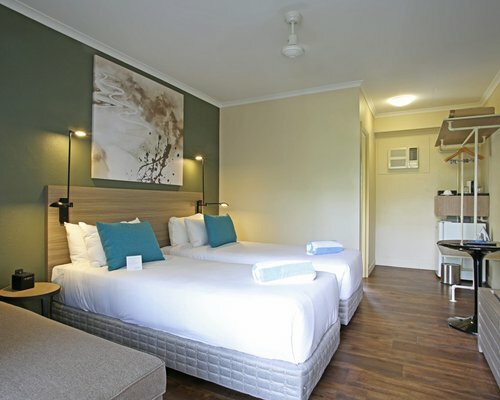 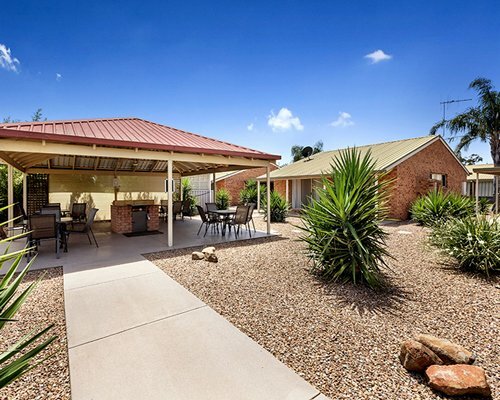 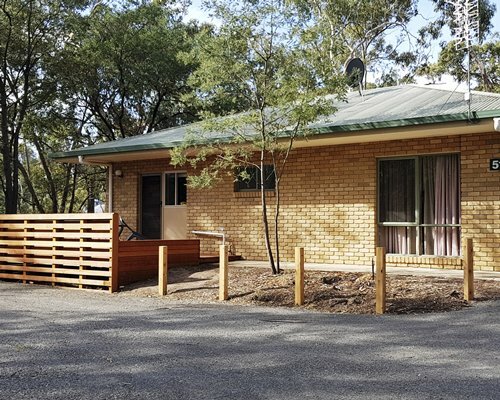 Each room has air conditioning, Cable TV, in room coffee/tea making facilities and a 50" Smart TV. 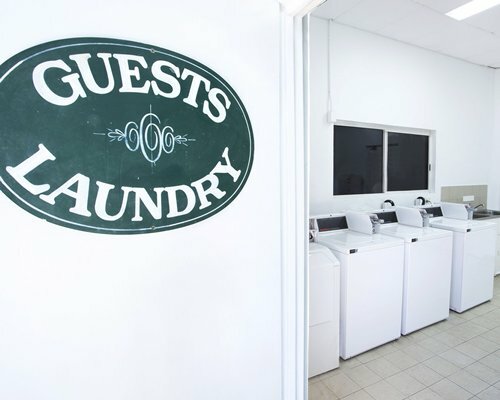 A guest laundry is available on site (fees apply).